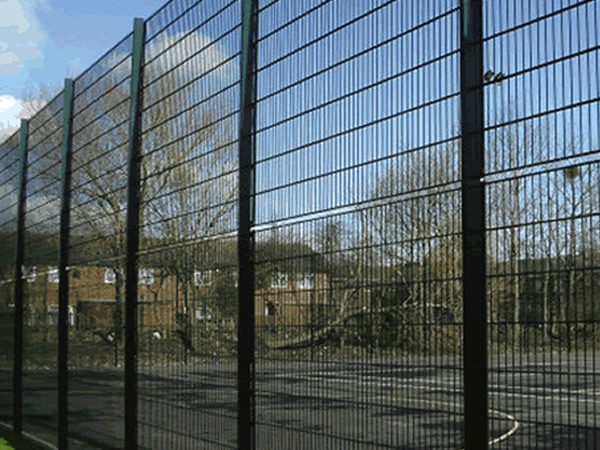 Based near Birmingham, G and H Fencing Ltd supply and install all types of fencing including welded mesh, palisade, railings, site hoardings, timber fencing, gates, games area fencing and shelters, covering the Birmingham, West Midlands and the UK in general . 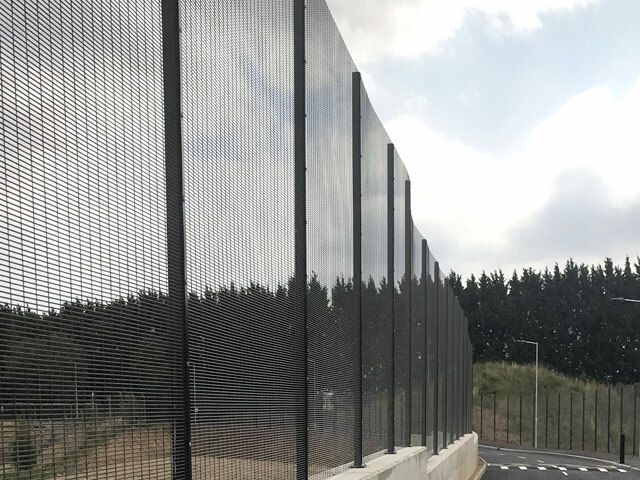 Established since 1987, G and H Fencing Ltd has over 30 years experience in the fencing sector supplying all types of fencing to the commercial and industrial markets. 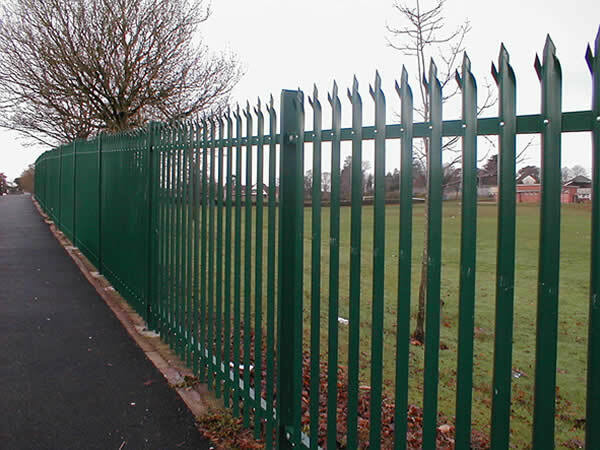 We also undertake domestic fencing upon request. 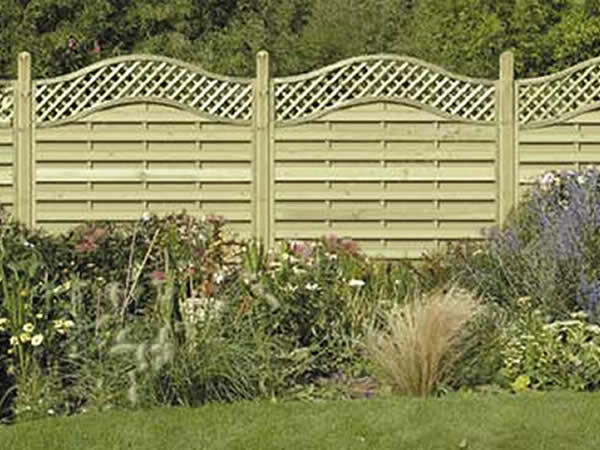 G and H Fencing offers a professional, reliable and friendly service to all its customers and prides itself on the quality of its workmanship. 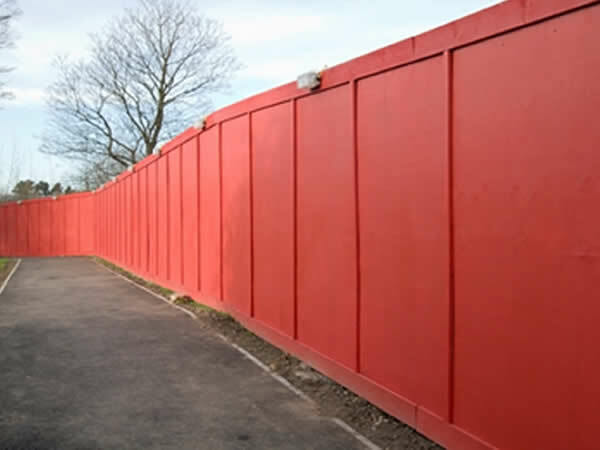 Our prices are very competitive and we are more than happy to quote on any type or size of fencing project anywhere in the UK. 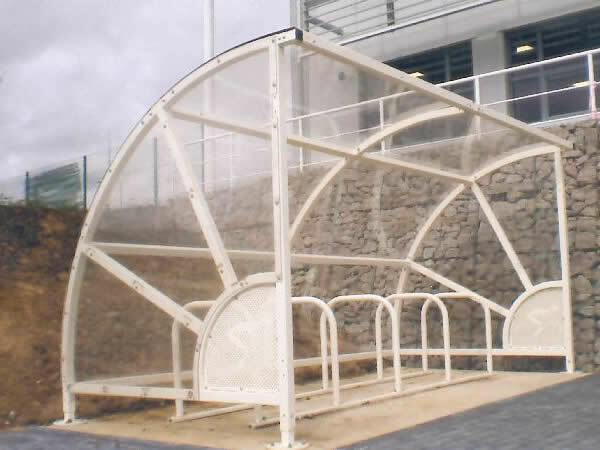 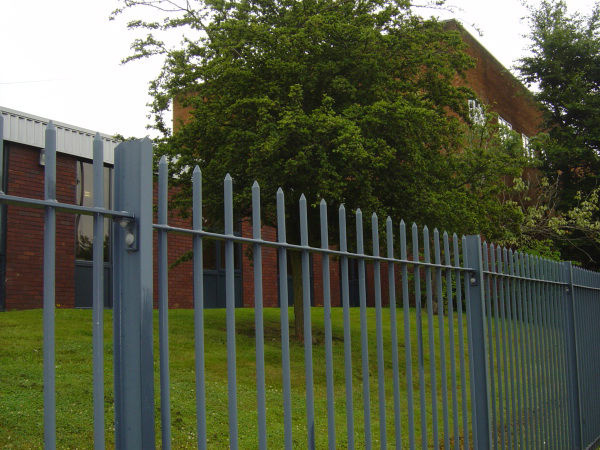 Our fencing products are all manufactured to your particular specification and installed by our highly skilled workforce. 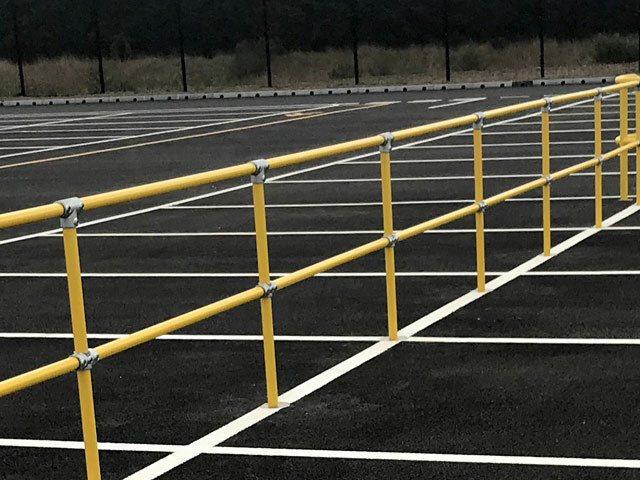 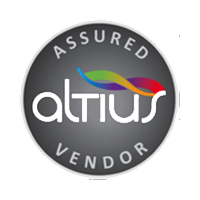 We are members of the Fencing Contractors Association, the Construction Skills Certification Scheme, Constructionline and are a Birmingham Council Approved Fencing Contractor. 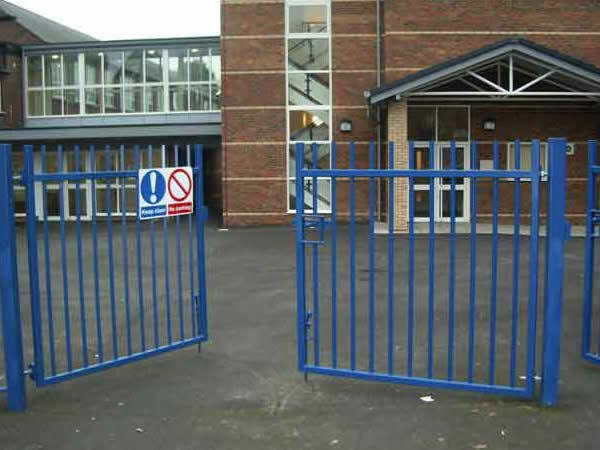 All our fencing products are manufactured to British Standards and can be designed to any particular specification including finish, colour or dimensions with gates to match. 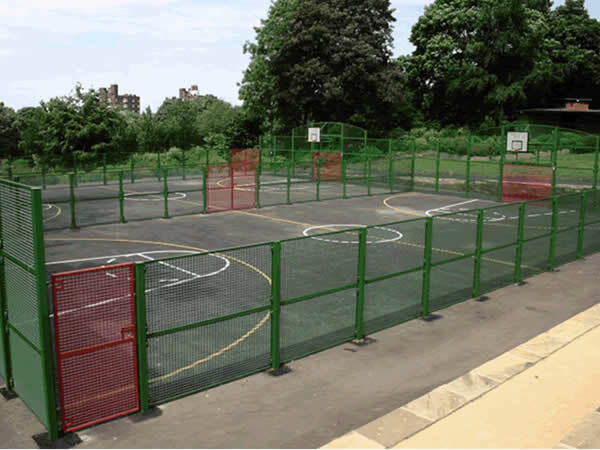 For more information on any of our types of fencing including welded mesh fencing, palisade fencing, railings, site hoardings, timber fencing, gates, games area fencing and shelters, covering the Birmingham, West Midlands and the UK, call G and H Fencing for a competitive quotation on 01789 209191, Email us using ghfencing@btconnect.com or complete our simple enquiry form.